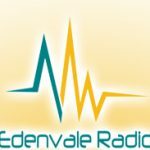 Edenvale Radio is a community radio station live broadcasting from South Africa. Edenvale Radio always tries their best to increase their collection of music of the genres they are focused on and than plays them around the clock. 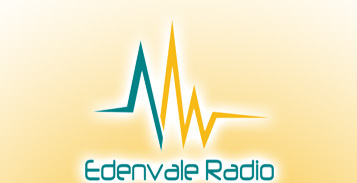 Edenvale Radio was launched on-line, on the 17 October 2014 and by mid-2015,was streaming successfully to over 8000 individual listeners both in South Africa and world-wide.